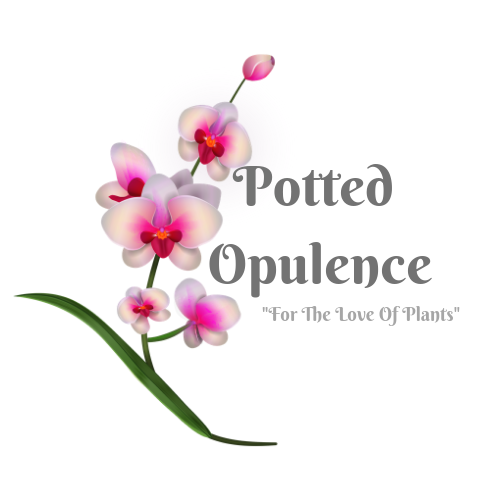 Welcome to the Potted Opulence Shop! 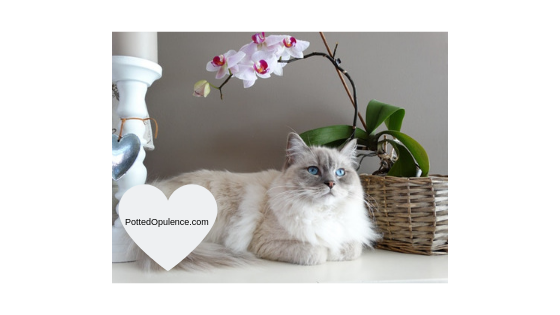 Here you will find the best of the best orchid and houseplant care products. Keep your plants healthy & thriving for many months to come! For the full disclosure, please visit my Affiliate Disclosure page. Thank you! This orchid display stand is awesome! I know it’s not made specifically for orchids but it’s perfect. The graduated step style prevents crowding of plants and gives them room to show off! I love the natural wood of this stand. You can stain it, but the natural pine compliments orchids so beautifully. Each shelf will hold up to 4.4 pounds. You can rest assured that your orchids will be safely on display. 2 thumbs up! 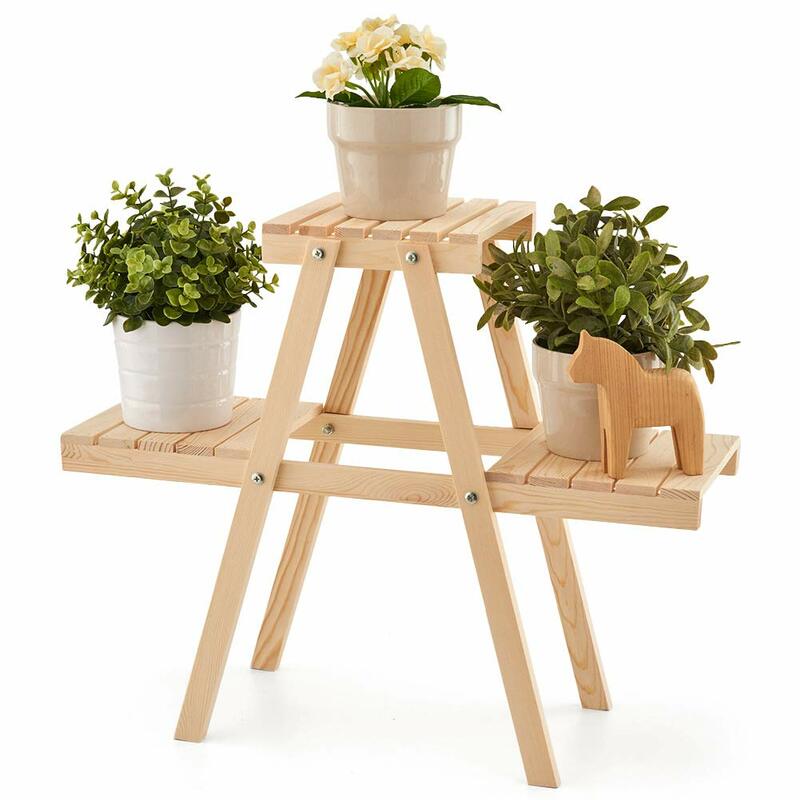 Made of bamboo, this plant stand is versatile and really durable for indoor plants. I love how it’s made. 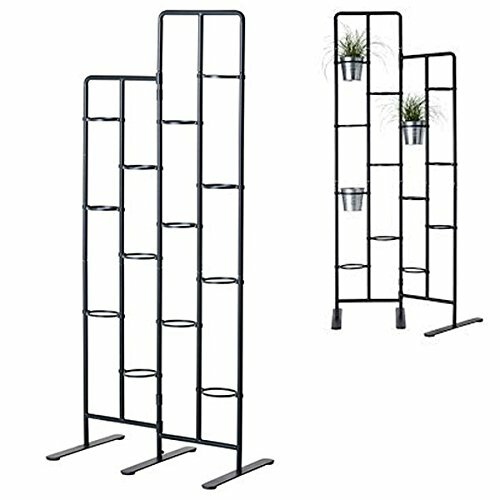 If you get tired of having plants indoors and move them for whatever reason, this one can double as storage for shoes or other small items around your home. What’s better than that? The portability and ease of assembly make this one a winner. Plenty of room to display many plants at once, you’ll love it. I know, what floats my boat may not float yours. That’s OK! But here’s a recommendation I absolutely love! It will fit 3 pots from your collection. 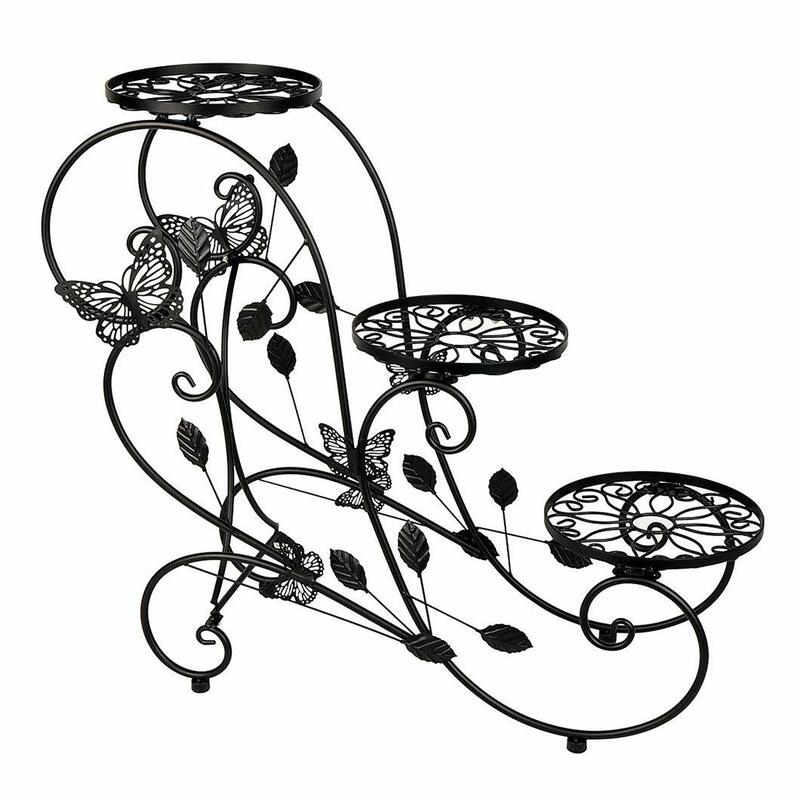 The design of this stand is beautifully unique, yet it is a “graduated” step design, which is needed when it comes to Phalaenopsis orchids (and some other plants as well). The tallest shelf is about 3 feet tall, with the lowest shelf being about 6 inches off of the floor. Each pot holder is about 6 inches wide, nicely accommodating an orchid pot, whether decorative or not. It will work indoors or out which is always nice. I can’t honestly speak of the durability outside but I would suspect resealing it with paint may need to be done from time to time to prevent rusting, etc. As you may have found out, this is typically the case with outdoor shelving. Alright….who thinks up these amazing ideas? This next recommendation of mine is shaped like a tricycle. Absolutely unique and constructed well. This one, too, holds 3 of your favorites. 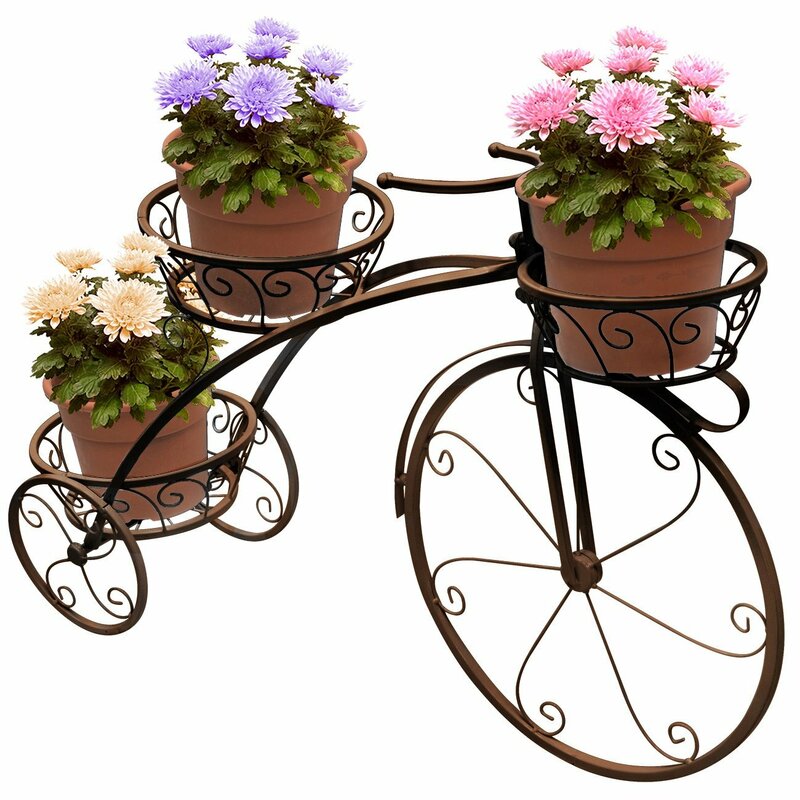 Its dimensions are: 30.5″ L x 10″ W x 20.5″ H. Made of wrought iron, you should have a durable product to enjoy for years to come. They do offer this design in 3 colors: black, bronze and white to suit your tastes. You and your guests will be delighted by this one! This is a clear favorite, not just for me, but for many. The pot slots can hold a 5 to 6 inch container which is typically what you will find orchids most commonly in. 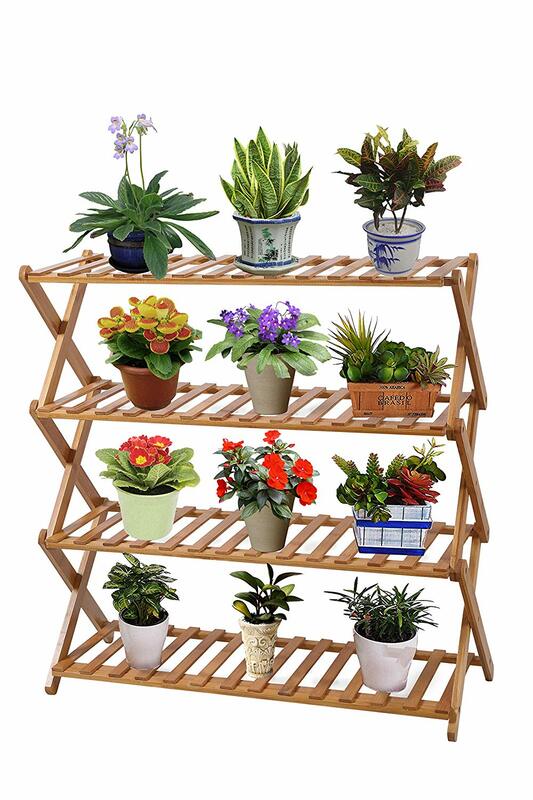 It is also staggered enough that your orchids should rest comfortably.